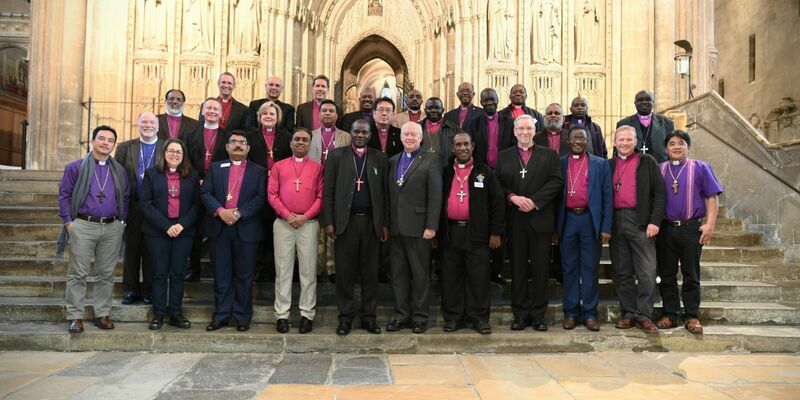 Newly-appointed bishops come from all corners of the Anglican Communion to share their experiences in the company of others. The conference aims to investigate the diverse challenges faced by those in the early years of their Episcopal ministry. Academic sessions will shape the programme, together with attendance at the Cathedral’s two daily offices. The aim of the conference is to help and equip individuals in their ministry by exploring the different aspects of the Episcopal ministry through lectures, workshops and discussion groups. directorofeducation@canterbury-cathedral.org or telephone +44 (0) 1227 865232. Please note, we will not be issuing information regarding the 2021 presentation until the summer of 2020. All enquiries will be kept on file until that time.